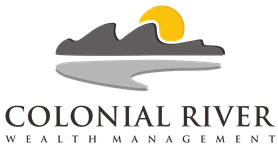 As a Financial Advisor with Colonial River Wealth Management, Lou Warren provides a background of success both professionally and academically. A graduate from Harvard, Lou earned his Masters in Business Administration while serving our country, along with his Series 7, 63, and 66 registrations. Lou is a full-service advisor focusing on investment management, advisory services and retirement solutions. Lou pays particular attention to clients who have already retired, working to provide adequate distribution from their portfolios, while seeking to avoid the erosion of account value. Lou provides a vast knowledge of the rapidly moving world environment. 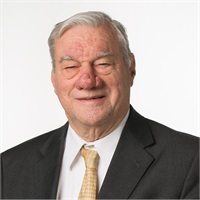 Lou and his wife live in Fairfax, VA. Lou is an avid baseball and football fan and enjoys foreign travel and spending time with his wife, children, and grandchildren.